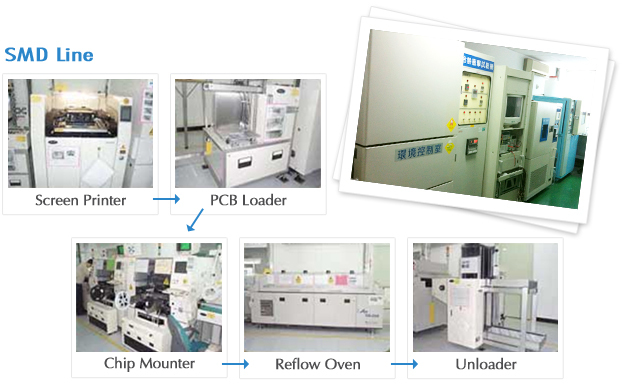 Chinatech provides cost-competitive manufacturing services with highest quality. Our production lines are ISO certified and all the products manufactured conform to the RoHS compliance. The reliability and delivery time of products rely on manufacturers’ technologies of testing and measurement automation. Chinatech developed a reconfigurable testing automation system, and customized testing schemas for each production. We have a group of experienced power experts who are capable of solving difficult design challenges. The testing automation is the key competence of Chinatech.